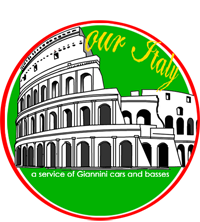 Family-owned and operated, and headquartered in the heart of Rome since 1948, Giannini Cars and Busses has served executives, celebrities, dignitaries and discriminating tourists for over 50 years. We are known for our professional, discreet, and bi-lingual chauffeurs and guides, as well as our unsurpassed knowledge of every nook and cranny of the most exquisite and oft-undiscovered gems of this history-rich and diverse nation. 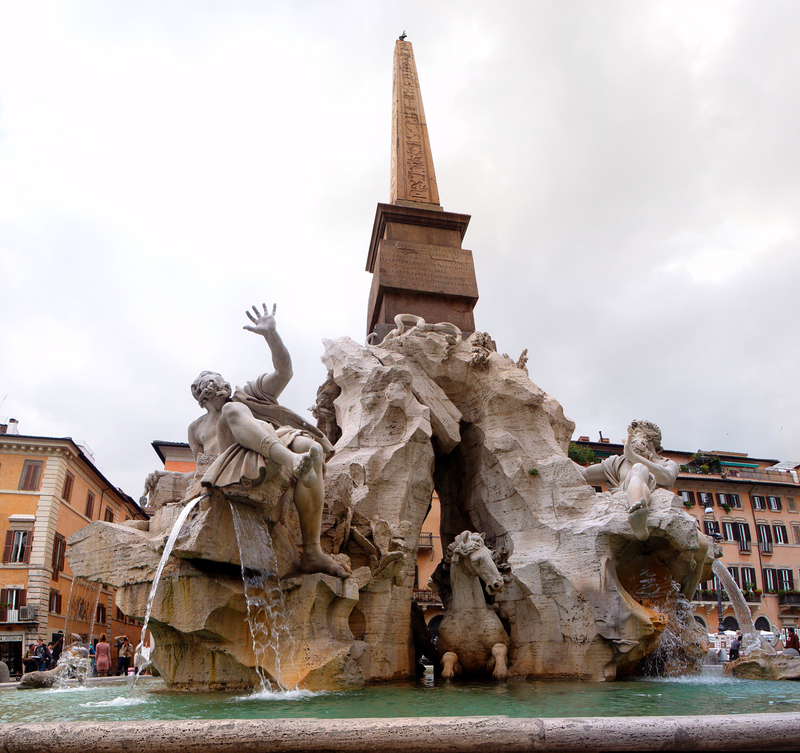 Whether your interests lie in the arts and architecture, food and wine, Italy’s natural wonders, Roman history or world-class shopping, we know the best of the best, and can design tours for groups ranging in size from a single person to 50 people — to meet almost any budget. And you have our promise that it will be the most memorable and thought-provoking trip you will take in your lifetime. 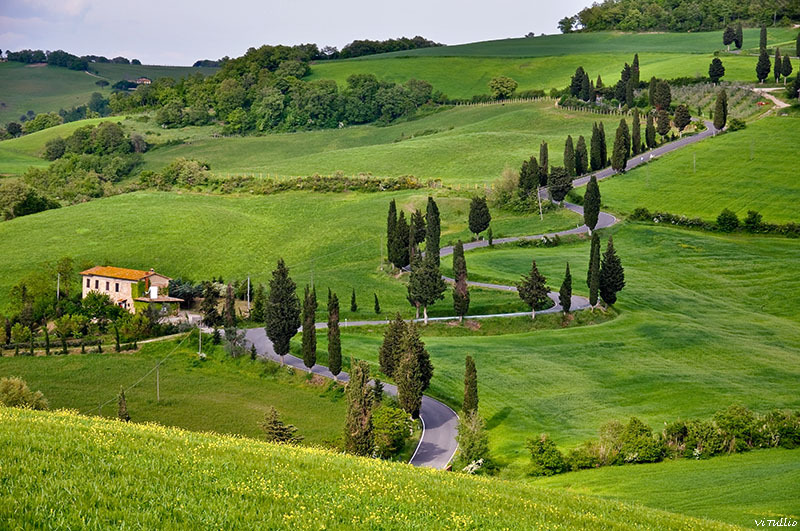 In addition to tour planning, we also offer VIP transportation services (utilizing our fleet of late-model luxury automobiles and busses) if your business brings you to Italy. 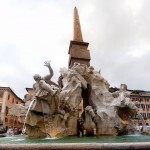 The primary objective at ouritaly.com is to inspire travelers to uncover the real Italy – not the one most tourists are force-fed with packaged (and often pricey and over-crowded) tours. We will show you the uncrowded, unusual, and undiscovered places that most visitors never see: from a private viewing of the Sistine chapel to an ancient Tuscan fortress (completely enclosed in a two-story wall) that can be rented for a night or a month; from a family-owned vineyard/inn that also offers some of the finest food that will ever pass your lips to a tiny hidden chapel full of Caravaggio masterworks. 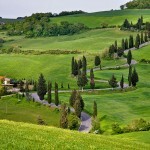 Our services range from guided tours, to first-class transportation and itinerary planning. We have strong relationships with the most highly-rated restaurants and hotels, as well as the best-kept “little secrets” in Italy. To find out more about us, our services, or how to contact us to make travel arrangements, select from one of our menu options above.